The benefits to the authors of journal publication are well known: journals generally have wider circulation than conference proceedings, and there is a greater probability of resulting citations. We also know that papers that are openly available on the Web are more likely to be used than those that are published in what Harnad has called 'toll access' journals. 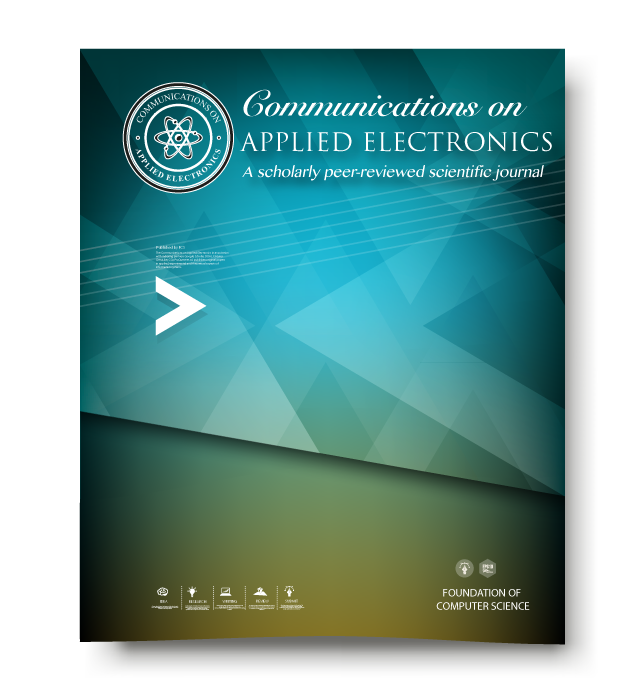 Communications on Applied Electronics marries open access and journal publication and the papers published here are likely to be highly used. There is some evidence, also, that older papers that are openly available are more likely to be cited than those published in subscription journals. For example, one paper in the first issue of Information Research (in 1995, before it was peer-reviewed) has had more than 8,000 hits since 12 December 2003, when the counter was attached to the page.